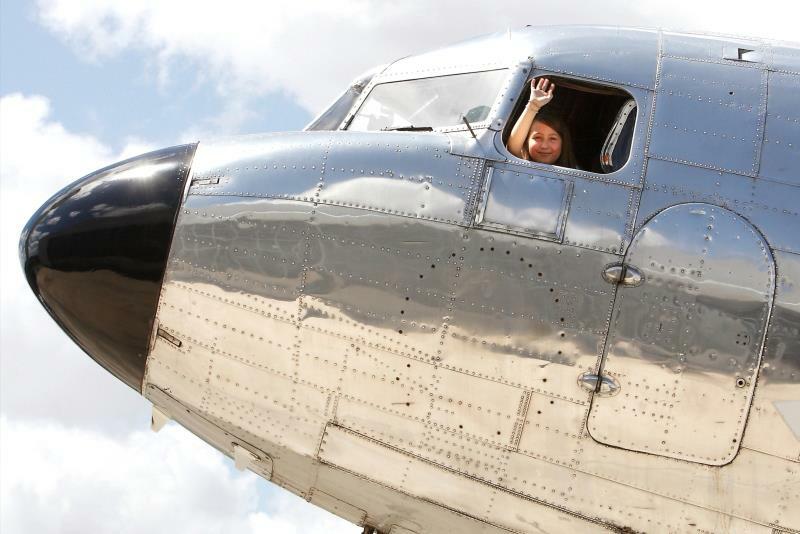 The Air Expo is a FREE family fun day at the Airport on Saturday, April 27, 2019 from 9am – 3pm. 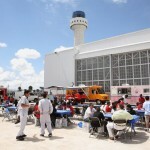 Miami is an international hub for a viation. 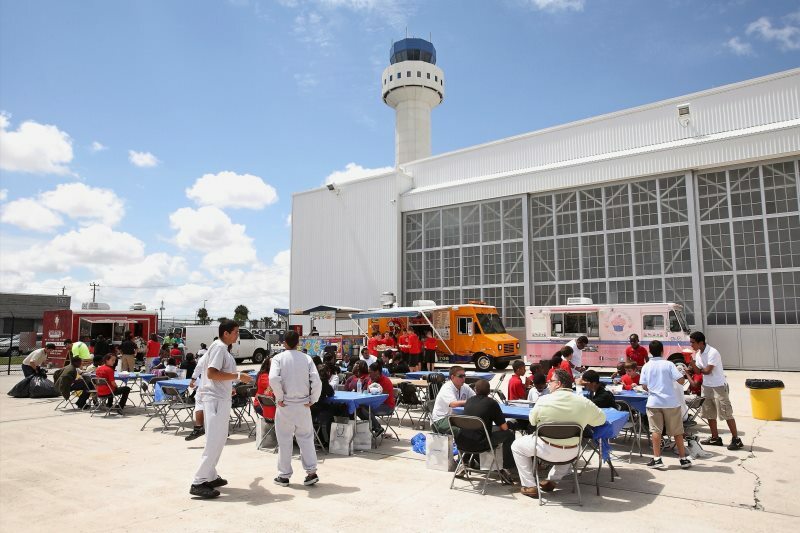 The South Florida Air Expo showcases all of the businesses and exciting opportunities flying into and out of our area everyday. 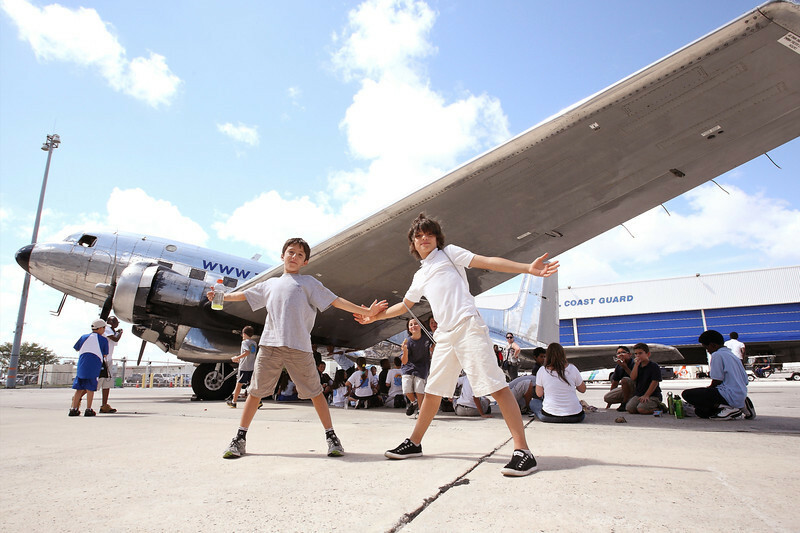 Bring your friends, family, and colleagues to see the planes, simulators, and displays. 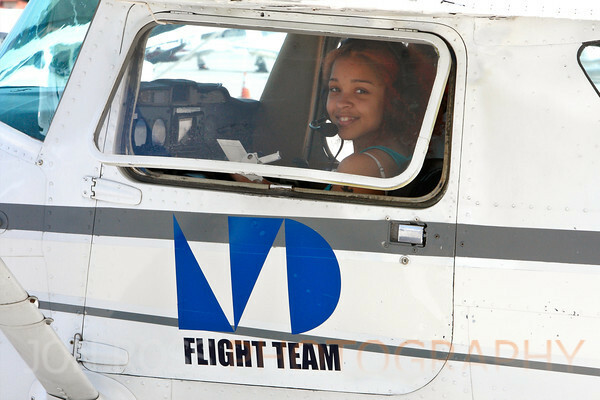 Briefings are conducted by pilots, aviation enthusiasts, air traffic controllers, flight schools, technicians and other members of the aviation industry. 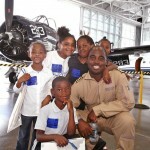 In addition, youth will have the opportunity to take Discovery Flights with Certified Flight Instructors. 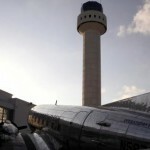 Miami and Fort Lauderdale are both major international aviation hubs. 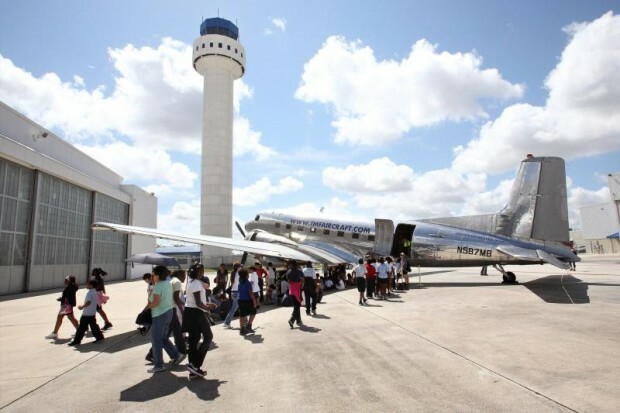 With one of the busiest cargo airports in the country, 1 in 4 jobs in Miami is tied to aviation. 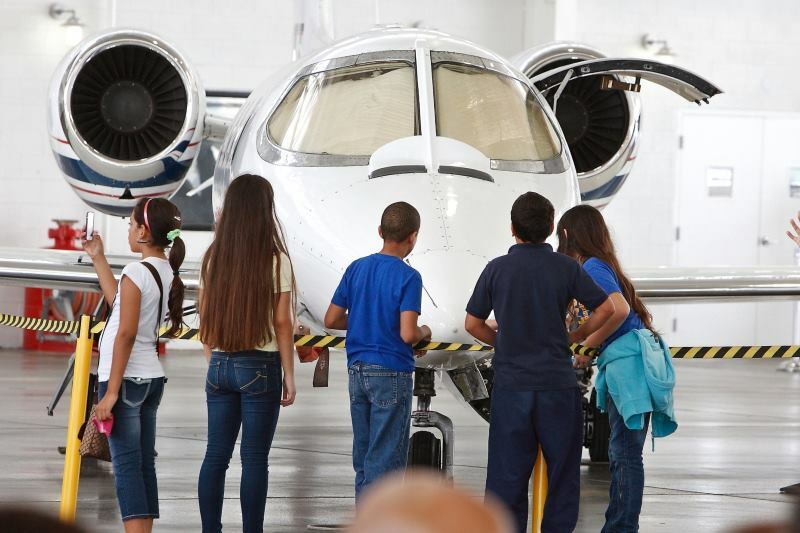 The expo, the camps and the academies are all part of a SAFEE’s STEM (Science, Technology, Engineering, and Math) outreach programs coordinated by the FAA, Miami-Dade and Broward Schools, colleges, universities and local aviation and aerospace industries and organizations. 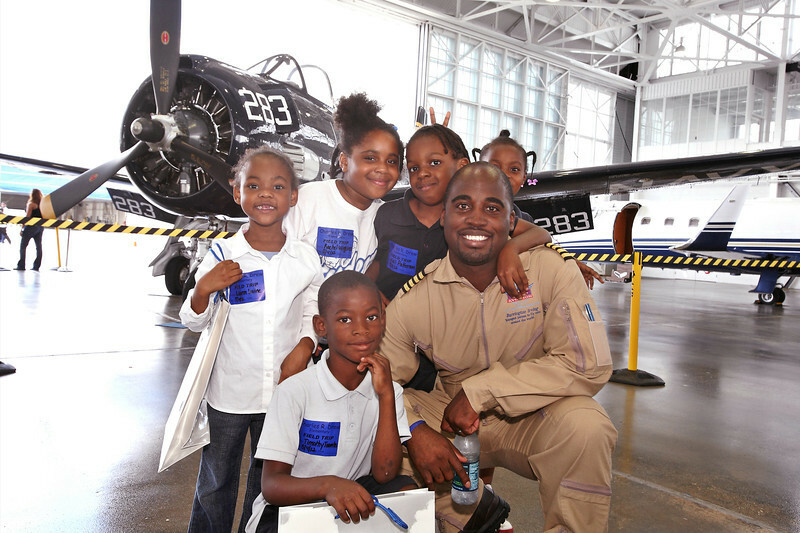 SAFEE’s goal is to introduce as many youth, young adults, and members of our community to the huge impact that aviation has in South Florida. Join us as we reach and launch into the skies that have no limits!